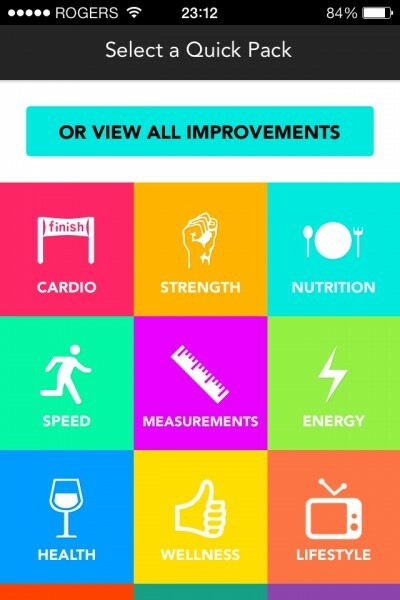 BodyWise: Health & Fitness Tracker (Free) by Michael Halligan is a new app that is focused around fitness, health, and wellness. By allowing you to work toward improving over 40 areas of your life, and only those that you choose, BodyWise is a very versatile application that anyone can make use of. With its clean and intuitive user interface that is full of color, this app is definitely ready for iOS 7. I can tell you that it feels right at home on the new OS after testing it myself. 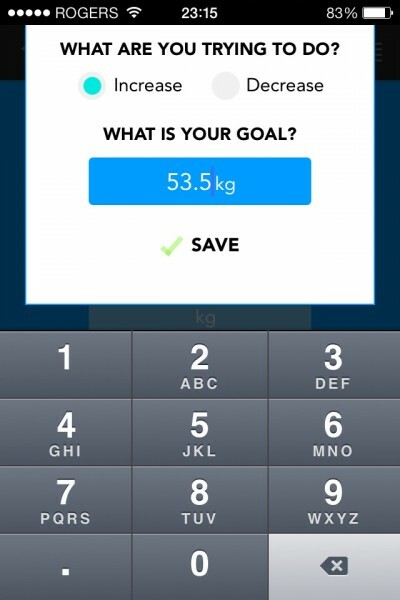 During the initial tutorial and short setup process, users are asked to input basic information such as their name, age, and height. 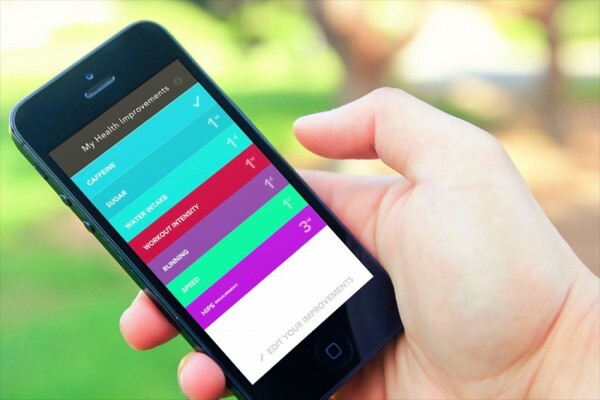 These won’t be shared with anyone, and will be used to optimize the app for you. 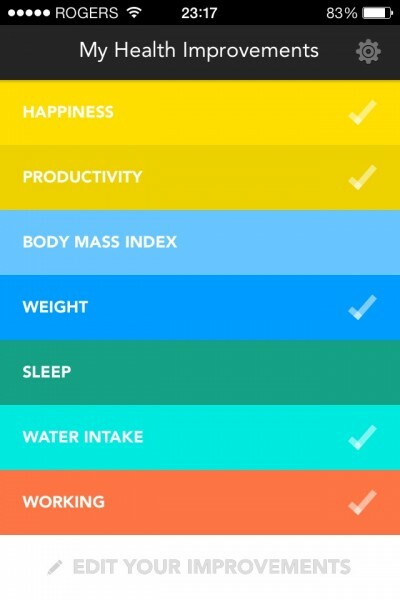 After this, you’ll be asked to pick which areas of your body, health, or wellness you wish to keep tabs on. In the app, these areas are known as “improvements.” You can select “Quick Packs” of related improvements, or choose from a complete list. To fit your evolving needs, your list of improvements can be modified at any time. Different types of improvements range from the intake of various substances, to measurements of different body parts, and even time spent doing activities such as sleeping, working, or remaining sedentary. Those examples only scratch the surface of what this app can track. 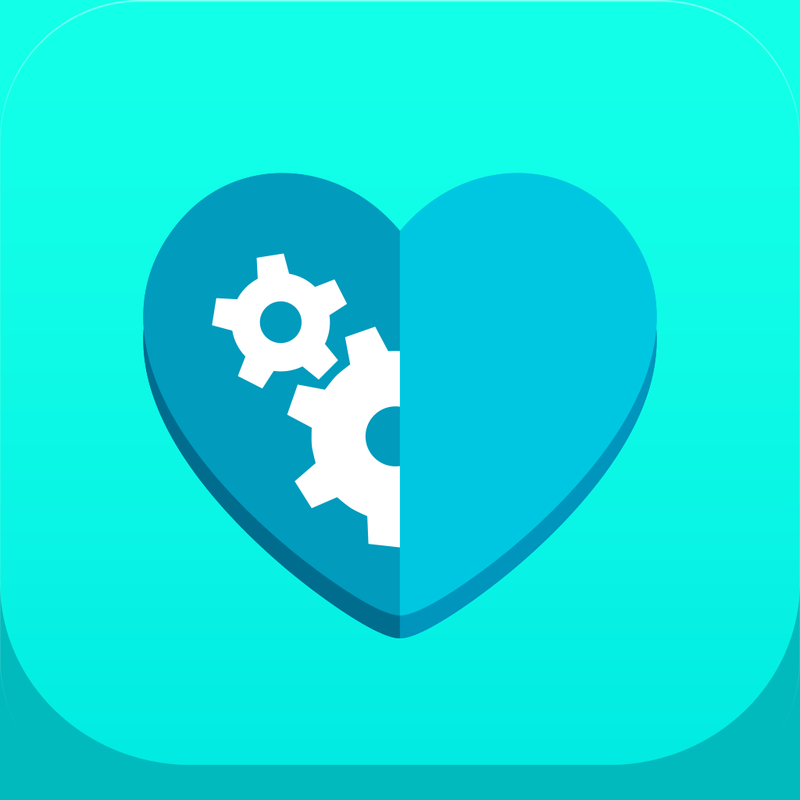 There are probably very few people that will want to track even close to all 40 improvements, but the immense amount and variety that is available makes for an app that can be useful to almost anyone. 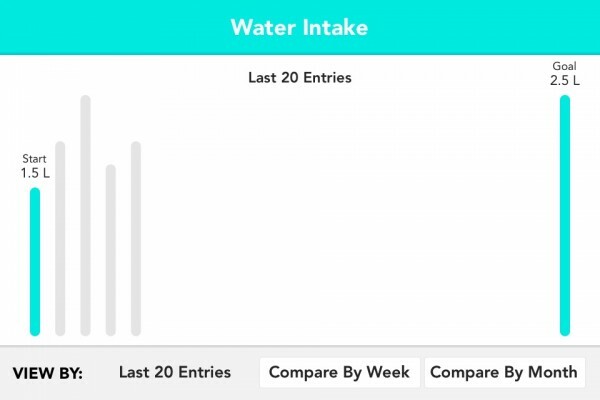 Entering data into the app is as simple as answering questions like, “How much time did you spend working today?” or “What is your waist measurement?” By entering this information every day, you can view your progress on a graph and share it with your friends on Facebook or Twitter. 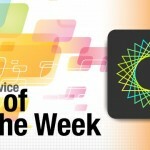 Rotating your device sideways will also allow you to view a more extensive graphical representation of your data. 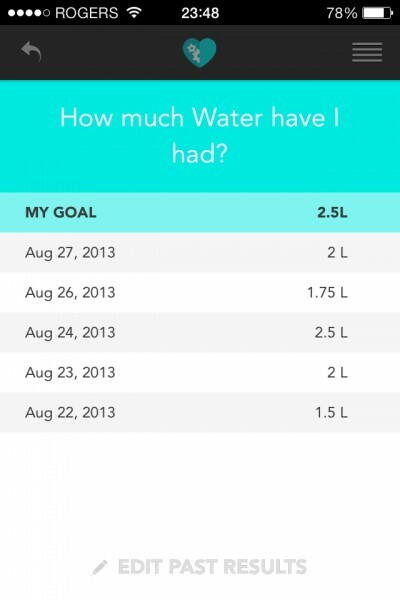 Your data will be graphed based on an initial daily goal that you set. I have watched this app grow into what it has become, and although the developers have worked hard to ship a solid first version, I can assure you that even more is on the way. Much to my excitement, they are currently working on adding integration for personal activity trackers such as the Jawbone UP, Fitbit Flex, and Nike+ FuelBand. 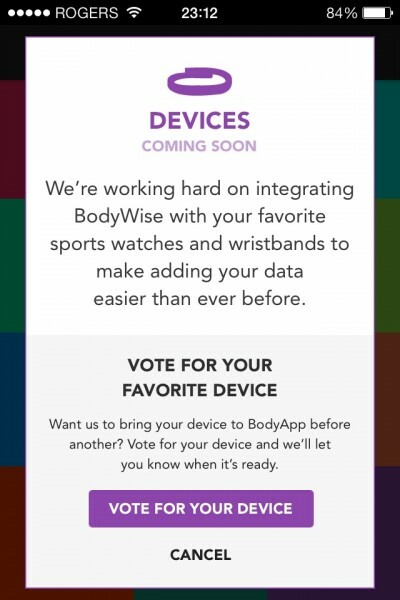 If you download the app today, you can actually vote on which devices you’d like to see support for, so the developers can prioritize integration based on demand. It can, at times, get a little cumbersome entering data manually every day, but integration with such devices would definitely lighten that burden. If you cannot view the video embedded above, use this link. 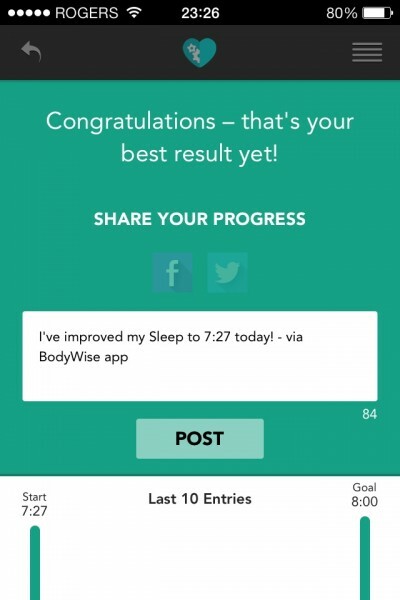 With all of the features that BodyWise currently has, let alone the future plans in place for the app, there’s almost no reason for anyone with an iPhone not to try it. 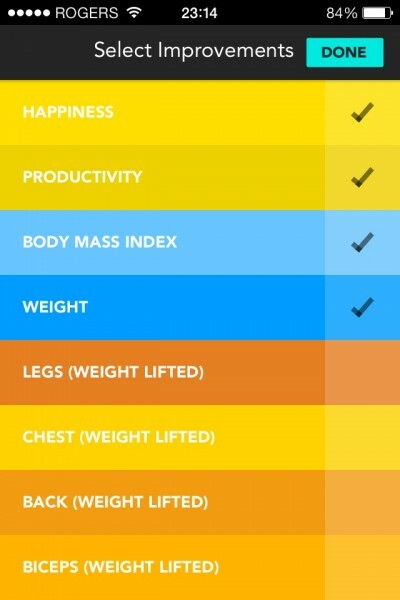 BodyWise: Health & Fitness Tracker is absolutely free in the App Store.